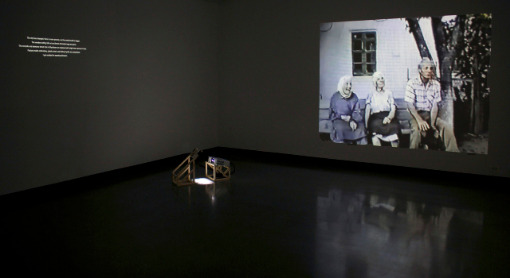 Kandis Friesen’s work including video, sculpture, installation, and text is anchored in diasporic language, dispersed translations, and disintegrating archival forms. 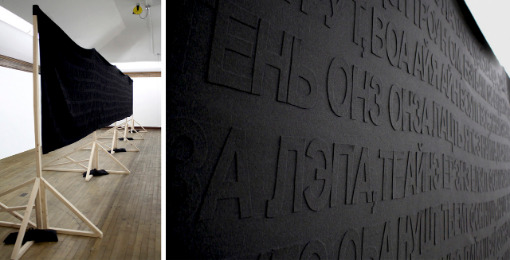 Drawing on Russian Mennonite, Ukrainian, and former Soviet geographies, her interdisciplinary compositions build from architectural, material, and spectral inhabitations of exile, amplifying minute and myriad histories at once. 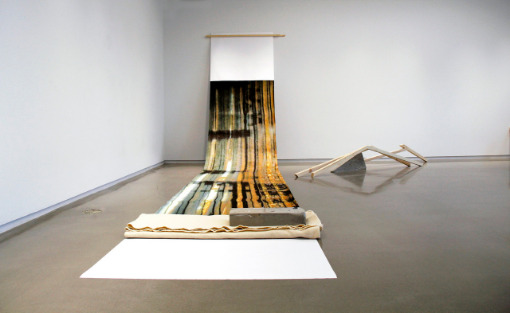 During her time at Bemis, she will continue her ongoing material research into diasporic narratives, folk-art-constructivist forms, and oral language as a portable terrain. She will also begin work on a new project titled Odessa State Archives Vol.1, a constellation of works in sculpture and sound, grounded in the provisional exterior buttresses holding up the crumbling walls of the state archives building in Odessa, Ukraine.